As you know, we love our beer! And still brew it the same way we did 175 years ago here in our Victorian steam brewery right next door. 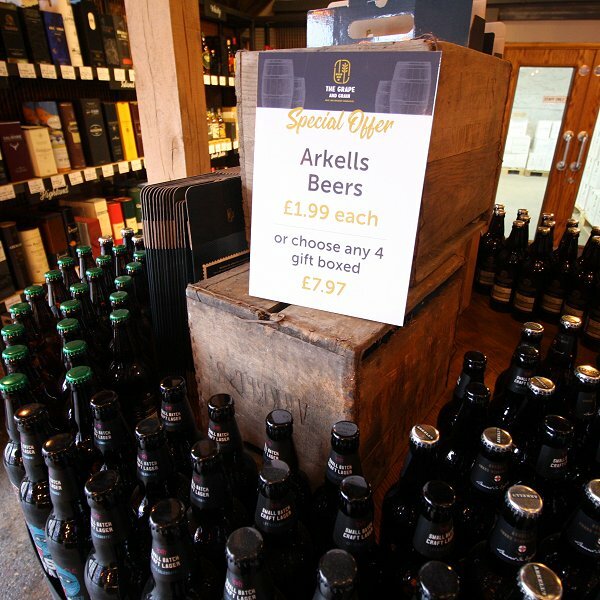 Most of our regular Arkell's beers are available in bottles to buy here at The Grape & Grain plus some special brews & guest ales. Kingsdown, Moonlight, Wiltshire Gold and Hoperation, plus Malthouse Craft Lager, Honey Pale Ale, Mustang Black, Pioneer & Desi Biyar. 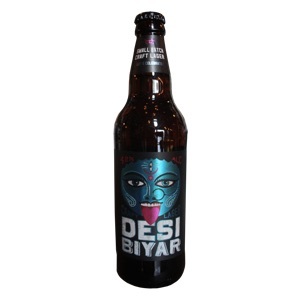 Indian lagers were boring so we came up with one of our own! 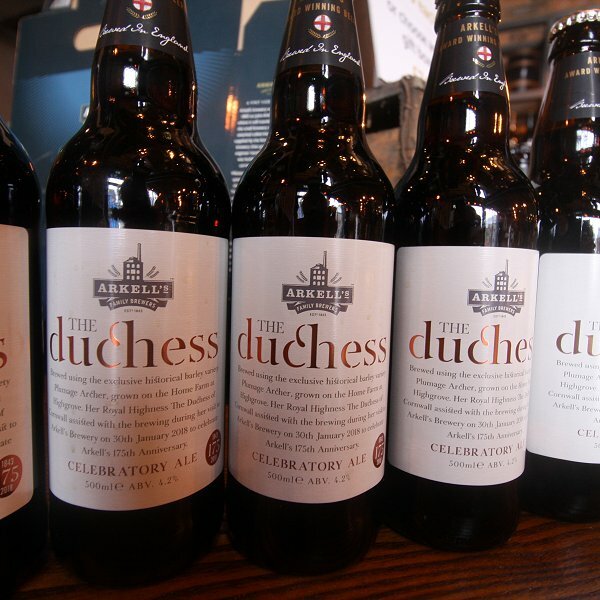 Brewed in 2003 to celebrate the 80th birthday of Arkell's Chairman, Peter Arkell OBE. Specially called 'Moonlight' in commemoration of Peter's missions flying low-level sorties over France in 1943, picking up agents in central occupied France during the full moon period. Please call us on 01793 833962 to order. All partypins orders require a minimum of 24 hours notice. This new size is now available with our beer of the week. Please call us for details. 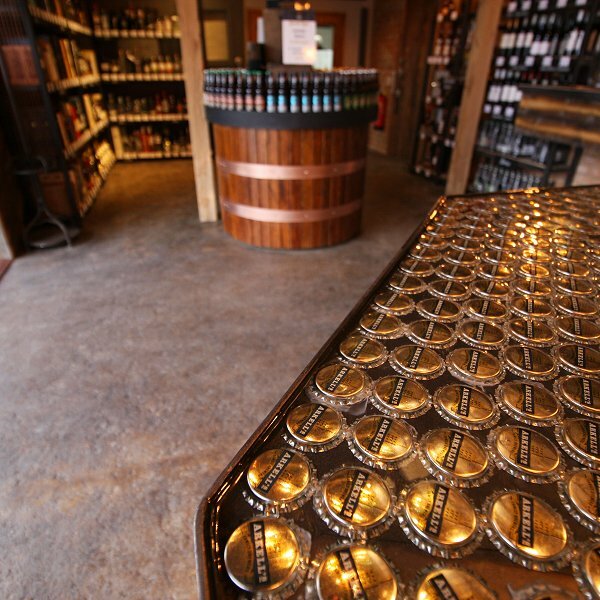 Please call us on 01793 833962 to order any of the above beers for delivery and latest delivery charges. Couried orders received before Noon will be delivered within 2 days (ie) if ordered by noon on Monday, delivery by 5pm on Wednesday. No deliveries at weekends or Bank Holidays. Delivery to ENGLAND AND WALES mainland ONLY. 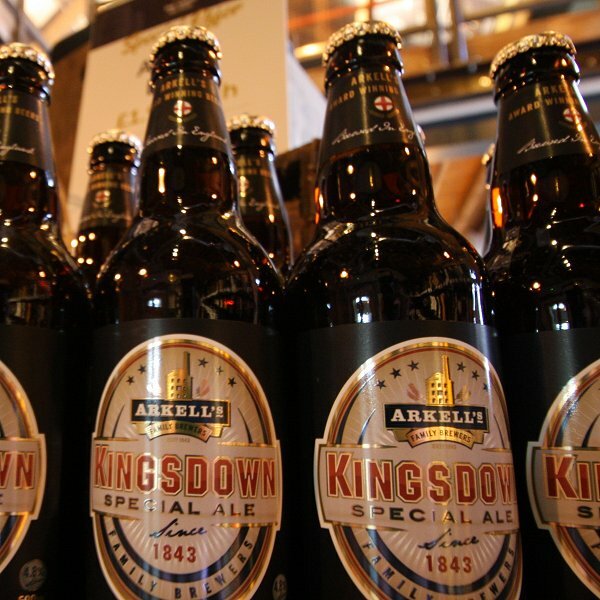 Orders can only be made by those aged 18 or over, and must be signed for by the cardholder on delivery unless otherwise arranged with Arkell's Brewery. We can arrange FREE delivery to any Arkell's pub you wish to pick it up from. Just call us for details. Alternatively, of course, all orders can be picked up directly from The Grape and Grain at Arkell's Brewery from 9am-5pm, Monday to Friday. 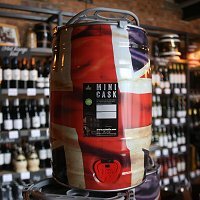 Available in specially made 10 litre (18 pint) or 20 litre (36 pint) beer boxes, this ale is still 'Live' and therefore, like the cask ale served in pubs, it will need settling for 24 hours before serving. Once opened it should be consumed within 7 days.